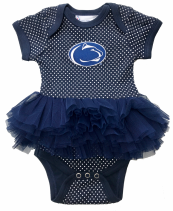 Little Fans With Big Dreams! 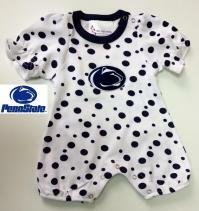 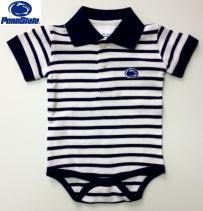 Mommy Gear is in the heart of Pitt & Penn State country. 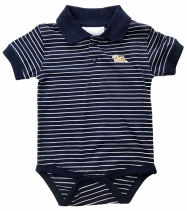 So, we've searched for the highest quality collegiate gear for babies, Moms & Dads for our fans near and far.